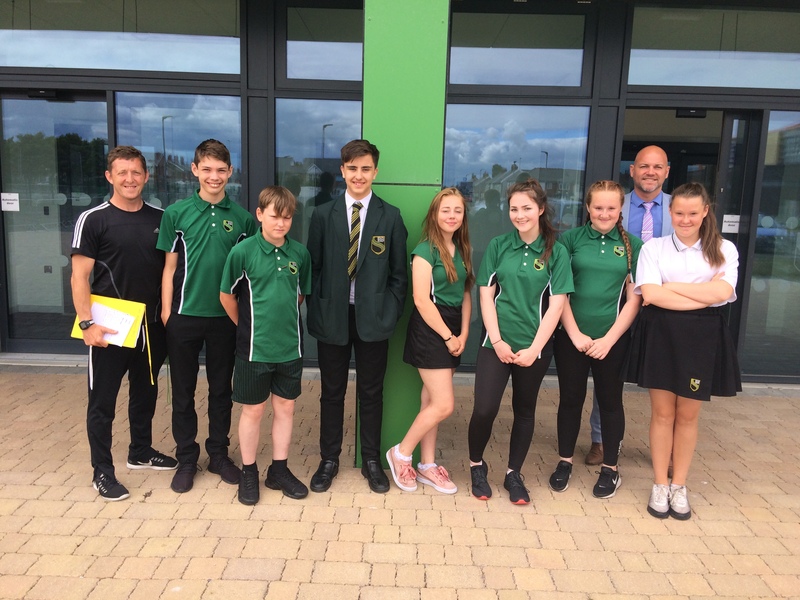 Following on from the highly successful Year 9 Ullswater Trip in April a student working party was established to look into further opportunities for pupils to access adventurous activities. The group were alerted by Mr Horrocks about the Blackpool Headstart Fund. As a result of their hard work, the students have secured over £15,000 worth of funding to enable them to begin to roll out a Bronze D of E Award to all of the Year 10’s from September 2018. Mr Horrocks said ” It was an immensely proud moment for me watching the pupils present in a very nerve wracking setting. They were outstanding and coped very well under the pressure. What’s more they then went on to answer a series of testing questions for 20 minutes. I believe this funding can potentially have a hugely positive impact on pupils’ lives and well-being. It can help them have a fuller, happier and healthier future”.